INDIANAPOLIS – Mark Bender has joined Citizens Energy Group as Director of Human Resources. Bender has more than 20 years of experience in human resources at various Indianapolis companies, most recently at Miller Pipeline, LLC and Diamond Chain. 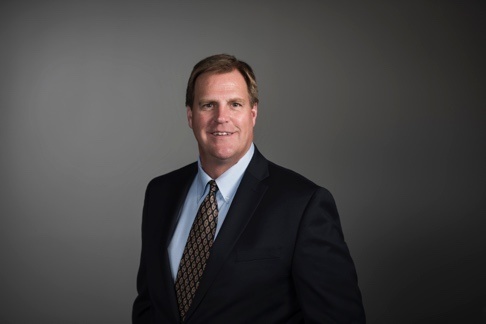 “I am pleased to welcome Mark Bender to the Citizens Energy Group team. His extensive background in human resources makes him well-positioned to serve our organization, and I look forward to his leadership in the execution of leading-edge organizational development and human resources initiatives,” said Jodi Whitney, Vice President of Human Resources. As Director of Human Resources, Bender will be responsible for all core human resources functions, including employee relations, strategic workforce planning, benefits design, compensation, recruiting, retention and organizational development. Bender holds an MBA from Indiana Wesleyan University and a bachelor’s degree in labor relations from Indiana University. Additionally, he is a member of the Society for Human Resources Management (SHRM) and the Indianapolis Society for Human Resources Management (Indy SHRM). Bender is certified through Development Dimensions International (DDI) in the area of talent acquisition and has earned his Professional in Human Resources (PHR) Certification.